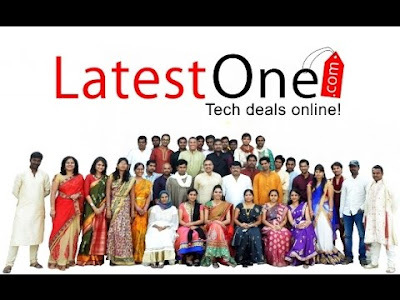 LatestOne.com, India’s No.1 Mobile and Tech Accessories e-tailer has announced the launch of PTron Tronite One on their site. This is in line with PTron’s strategy of continuously innovating and introducing new products to meet rapidly changing customer needs and demands. Tronite One is a muti functional mobile device designed to be worn on the wrist. This new generation smart watch is offered by PTron and it is exclusively available on LatestOne.com, India’s number 1 e-tailer in mobile and tech accessories.